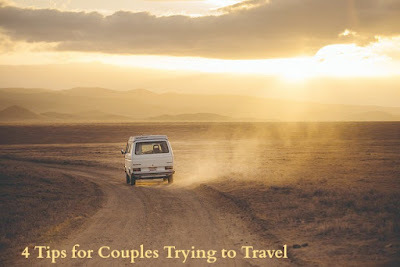 Traveling with a spouse can actually be harder than traveling alone due to the costs and different desires of where to go. It's very important to keep in mind that you have to get away from your home even if it's for one night, so try to work out something with your spouse/partner. One elementary way to handle the traveling argument is to chose a price range like $300-$500 and each write down 3 places that will fit in that budget. Place them in a hat, shake, chose and start planning. If you cant decide on the amount to spend, place those in a hat or just chose the lowest amount. It might be a welcoming challenge to enjoy Las Vegas under $400 for a week.